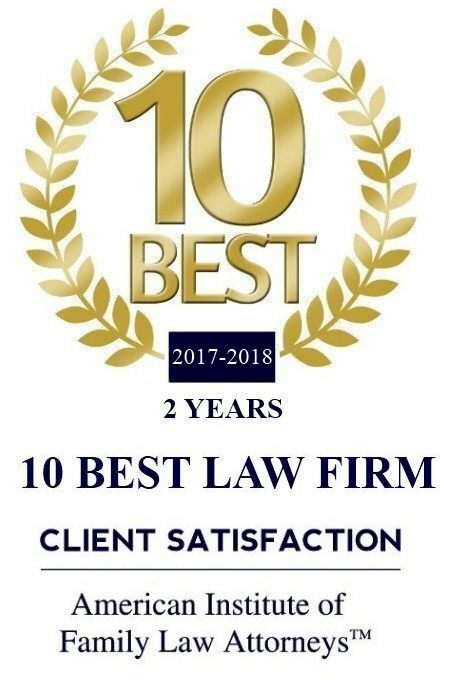 Law Offices of Bruce A. Moss is a Southern California firm helping clients navigate through the trials and tribulations associated with dissolving a marriage. We strive to achieve a satisfying resolution of your case with a minimum of frustration, animosity, and, most importantly, expense. It is our goal to attempt to amicably resolve and solve the issues you may be facing as efficiently, fairly, and quickly as possible taking into consideration the expense associated with the legal process in divorce matters. We are dedicated to provide top-notch personal service. We consider not only the legal aspects of the dissolution process, but also the emotional aspects that are involved. It is our goal to attempt to reach a reasonable resolution, if possible, so that you can make the decision based upon what is in your best interests, rather than leaving it up to a Judge to tell you what you will do. We respond promptly to your calls and emails in order to ensure you are not left wondering what is going to happen next. We are there to help you through one of the toughest times in your life with compassion and understanding. Disclaimer: The information you obtain at this site is not, nor is it intended to be, legal advice. You should consult an attorney for advice regarding your individual situation. We invite you to contact us and welcome your calls, letters, and electronic mail. Contacting us does not create an attorney client relationship. Please do not send any confidential information to us until such time as an attorney-client relationship has been established.